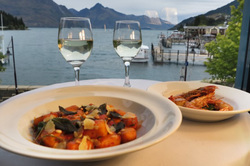 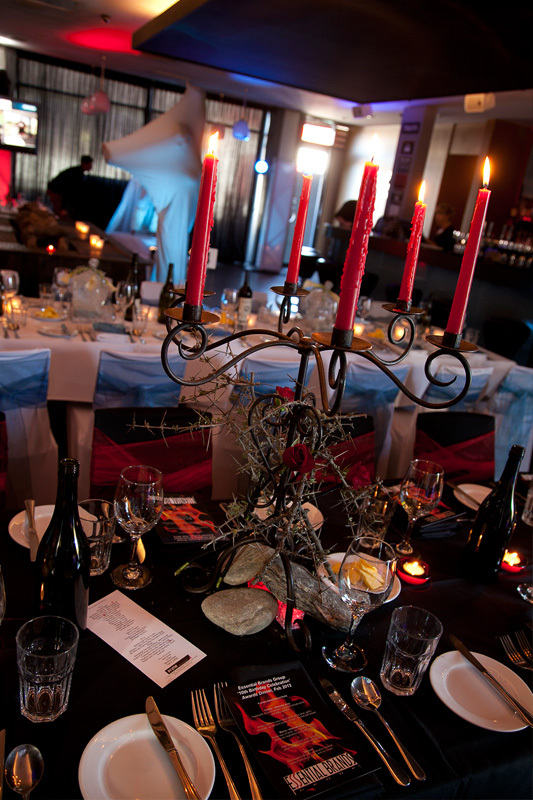 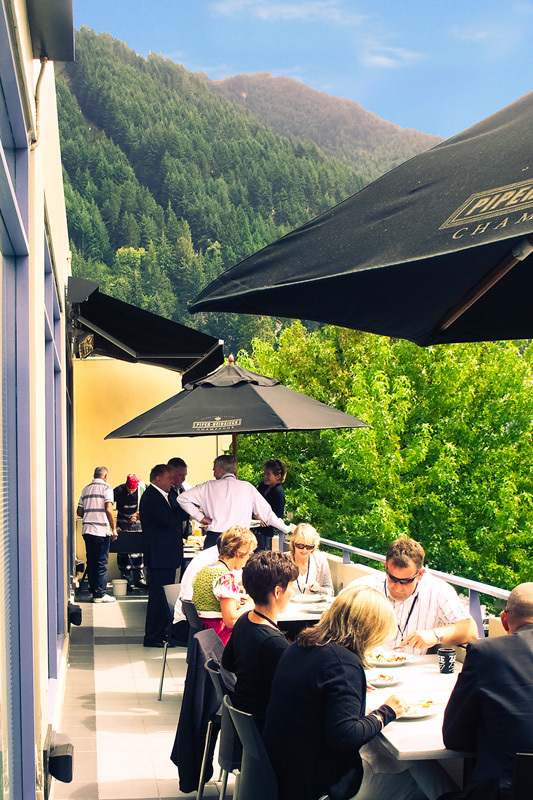 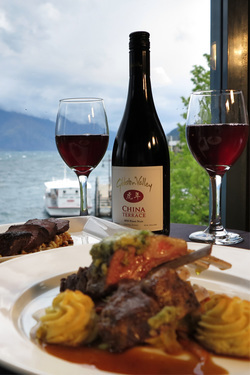 ​Prime Waterfront Restaurant and Bar in Queenstown offers lake-side dining with panoramic views of Queenstown’s lake and mountains. 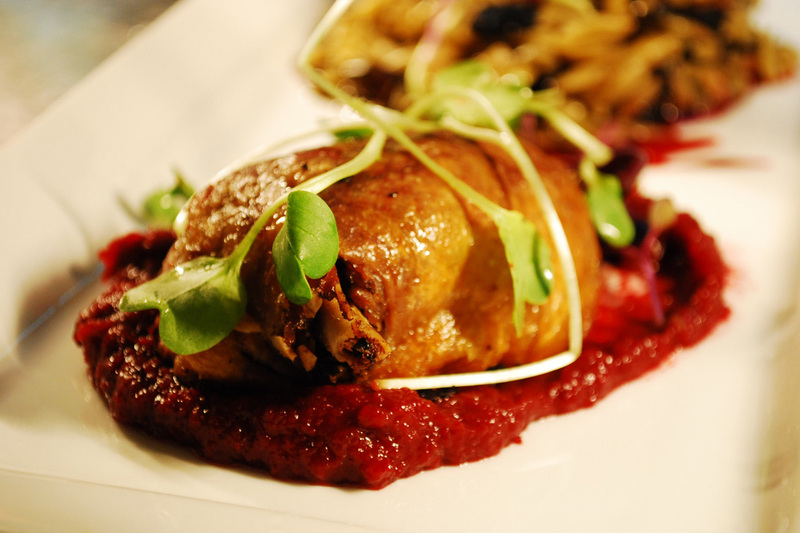 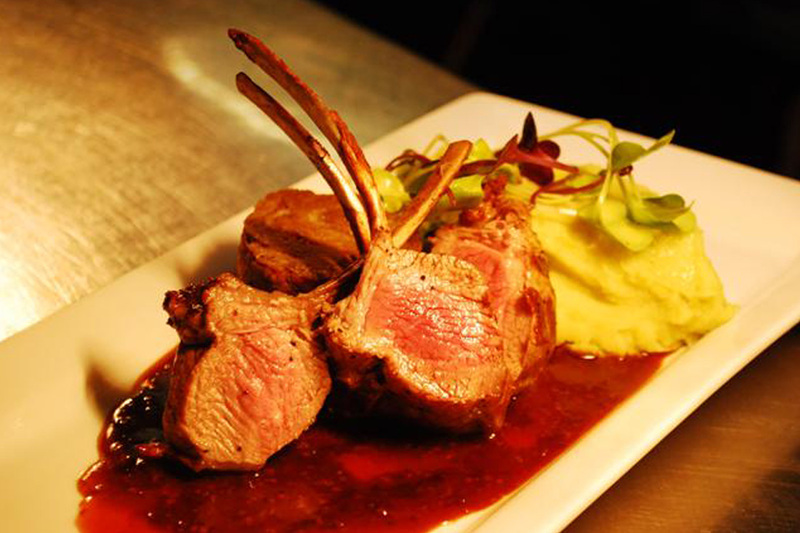 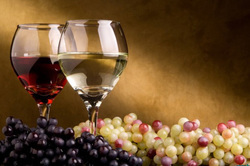 Open daily, Prime welcomes guests for lunch from 12.00 and for dinner from 5 pm. 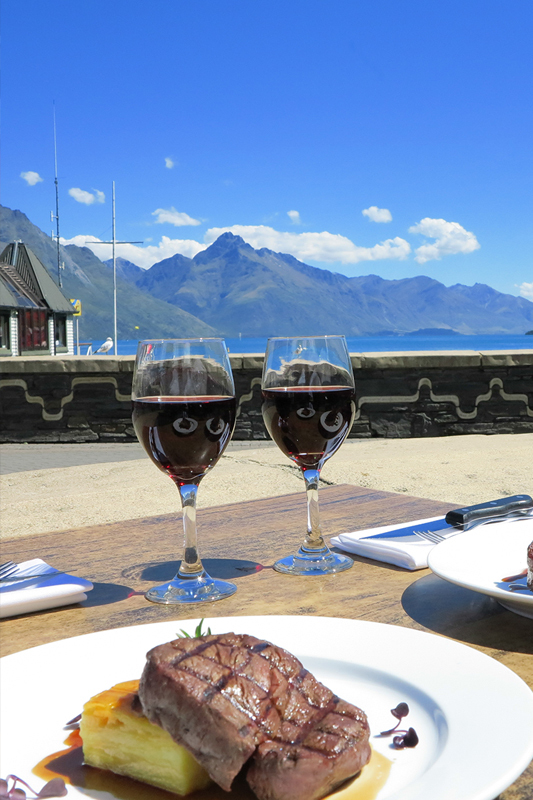 On sunny afternoons a lake-side table is the ideal spot from which to watch the activities around Queenstown Bay.